The Joomla Extention Directory (JED) is a huge resource for Joomla administrators and developers. The new version has been under construction for the last few months and we've been following progress keenly. So we're looking forward to the immanent release of the new system, sounds like it is just about a week away now. A huge thanks to all involved in the project and process, it sounds like the new system will be a fantastic step forward. We've been using CCK extensions almost as long as we've been using Joomla, but we're seeing a really positive evolution lately. 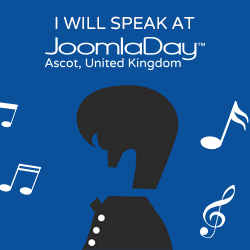 As the Joomla! content component has improved, there has been less that we needed CCKs for. 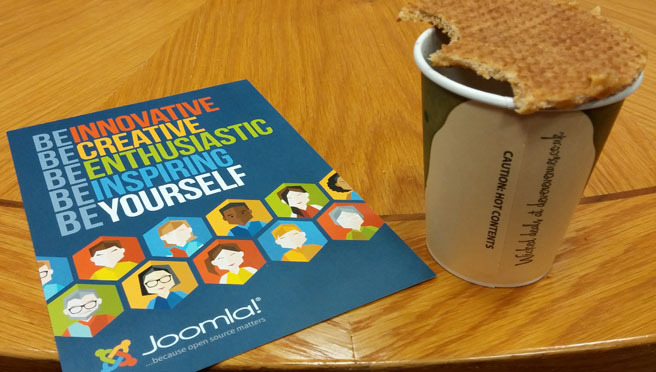 In tandem to this, the Joomla! plug-in architecture has become really useful. So rather than replacing the Joomla! content component with a whole extra user interface, we can extend it, adding our fields data as required. The solution we've been using for the last year or so is FieldsAttach which allows you to augment the Joomla! content editor with fields of your choosing. We're now proud to be members of 57 North Hacklab. 57 North Hacklab is a great creative space with a diverse array of members all drawn towards the ideals of hacking and making. It's located in the heart of Aberdeen, at 35a Union Street, just opposite Jamie's Italian restaurant.